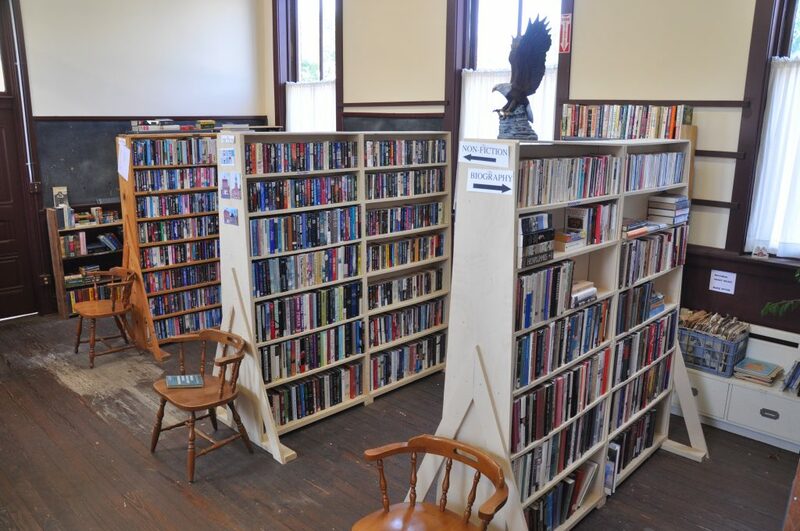 Our Book Store is on the second floor of the Schoolhouse. 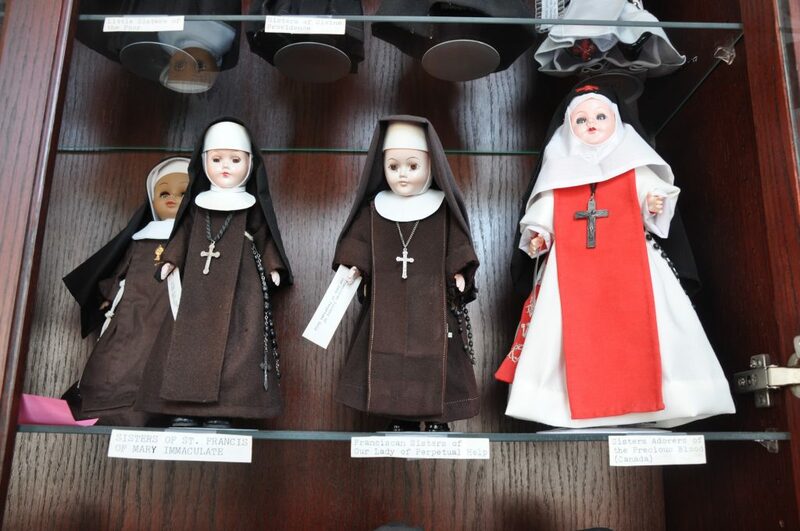 Here you will also find our extensive collections of Nun Dolls. 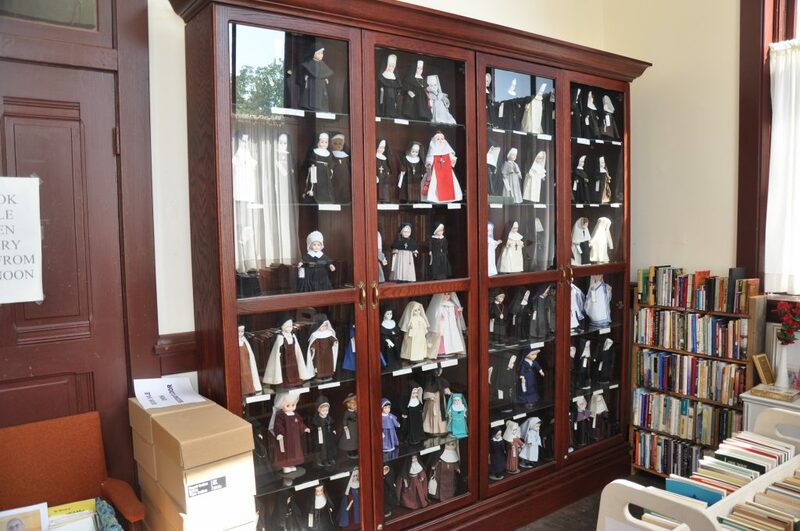 We have all types of books: fiction, non-fiction, religious, children’s books of all types, science, gardening, holiday books, cooking, health books, and many more. The Book Store is open every Saturday morning from 9am-Noon. You may also visit the store if you are taking a tour of the Shrine or on any of our special event days such as the Valley of Flowers Festival or the St. Ferdinand Fall Festival. On event days we also feature a special $4 a bag sale. 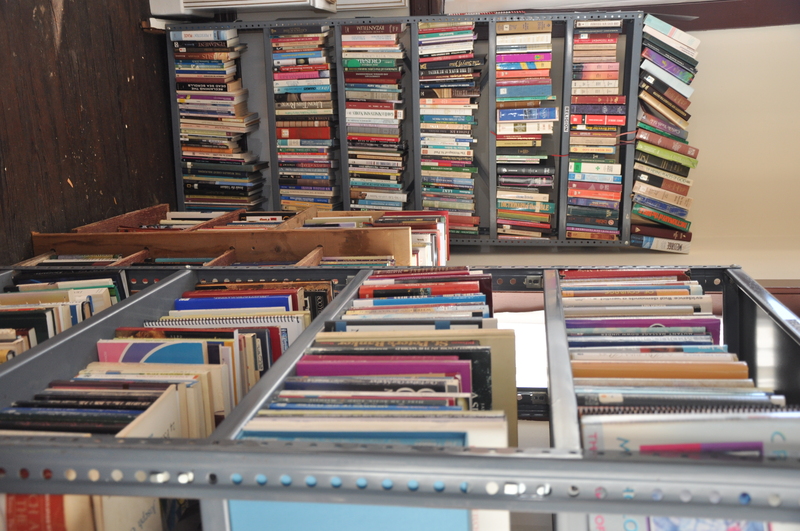 We also accept book donations. Call (314) 837-2110 for more information.